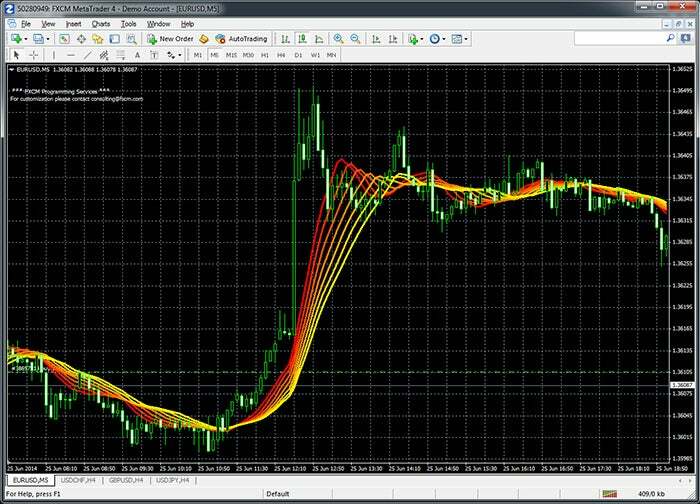 Want to automate your trading? We have apps that can automate part or all of your strategy, saving you crucial time in technical analysis. EAs and automated strategies let you sit back and relax as the app takes care of the hard work. Explore more EAs and automated strategies. 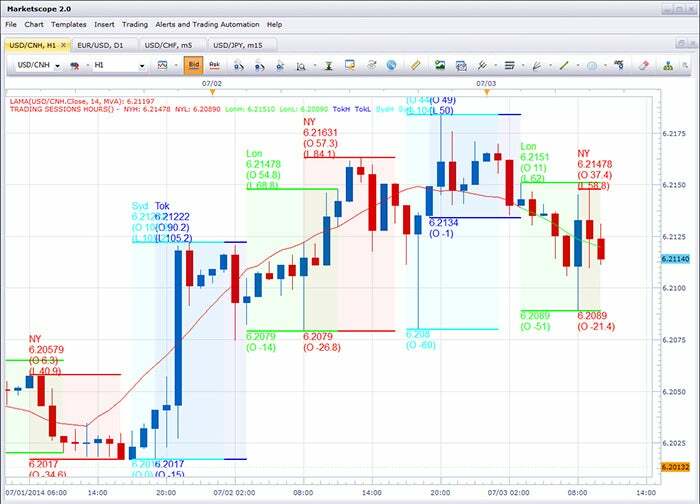 Indicators let you capture current market data in easy-to-read lines or graphs on your charts. Whether you're searching for price breakouts with the Donchian Channels app or watching multiple averages with the Moving Average Ribbon, our indicators give you a trading edge. 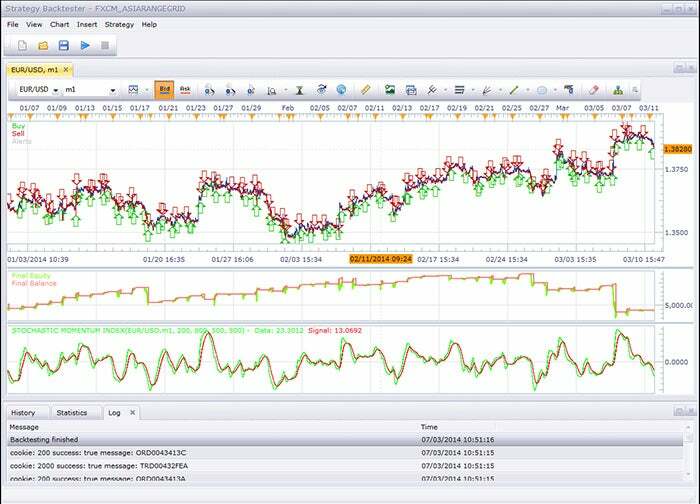 Explore more MetaTrader 4 and Trading Station indicators. 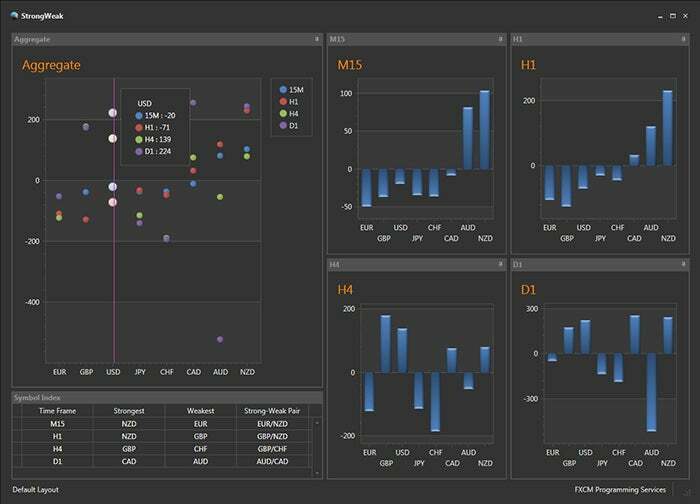 Need a single trading function to help your strategy? Our scripts and add-ons are a perfect source. Many traders use the Box Price add-on to identify range-bound markets; Day of the Week Candles recolors your candles to give you a better visual of the week; Trading Session Hours boxes sessions right on your chart. Explore more scripts and add-ons. Standalone apps operate independently from your trading platform. You can get General Trading apps with unique trading features, Utility apps that add enhanced functionality, or get Analysis/Reporting apps that provide tools not available on trading platforms.